An exhibition devoted to the legendary Black Mountain Institution in Carolina. 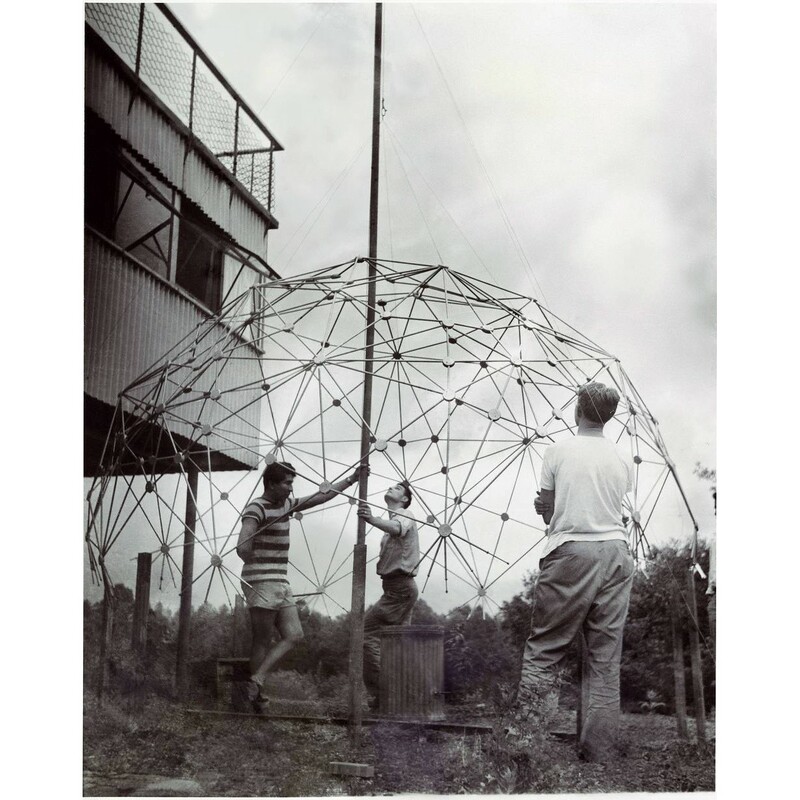 The founders of Black Mountain wanted to establish a democratic, experiential, interdisciplinary educational facility in line with the forward-thinking pedagogical ideas of philosopher John Dewey. This exhibition traces the history of the university's experimental concepts and disciplines. In the first few years of its existence, the college was strongly shaped by European immirgrants– among them several former Bauhaus members such as Josef Albers, Alexander Schawinsky and Walter Gropius.